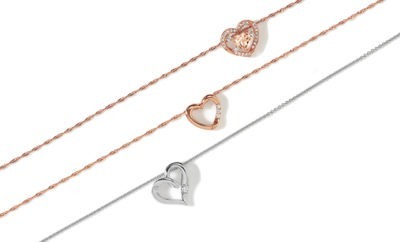 How to Style the “Y” Necklace - Shane Co. Going for everyday chic? We’d suggest a gorgeous golden Y necklace. It’s simple, but still striking and will look pretty with fall and winter colors. Layer it with a shorter chain, threader earrings, bangles and a sparkling ring stack and you’re all set. 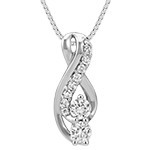 Diamonds are a girl’s best friend, so it’s about time you had a diamond Y necklace, don’t you think? 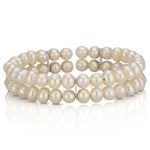 And, if you’re going to drape yourself in diamonds, you may as well go all out and layer it with another diamond necklace, then stack on the diamond rings, bracelets and earrings. 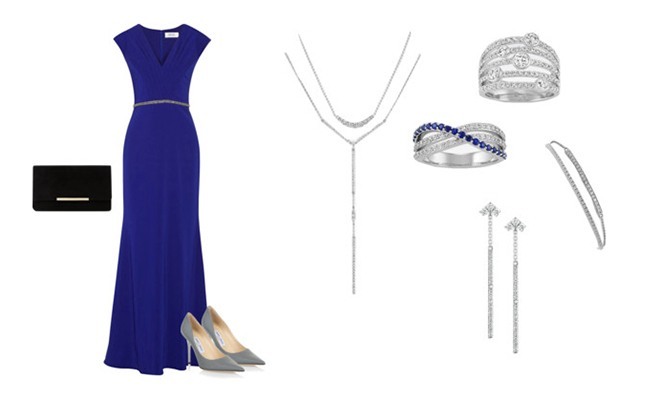 Pair your accessories with your favorite formal dress and you’re ready for a sparkling night out! 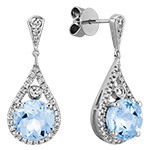 Are you all about adding fun pops of color to your outfits with jewelry? 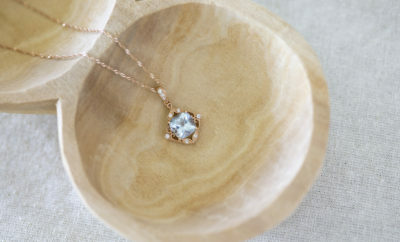 Then try a gemstone Y necklace. 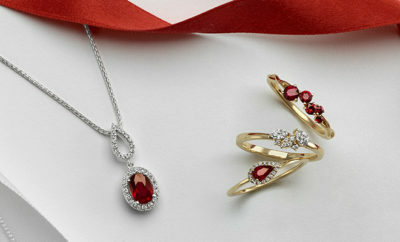 We have an array of options, but we particularly love this garnet piece for fall and winter. 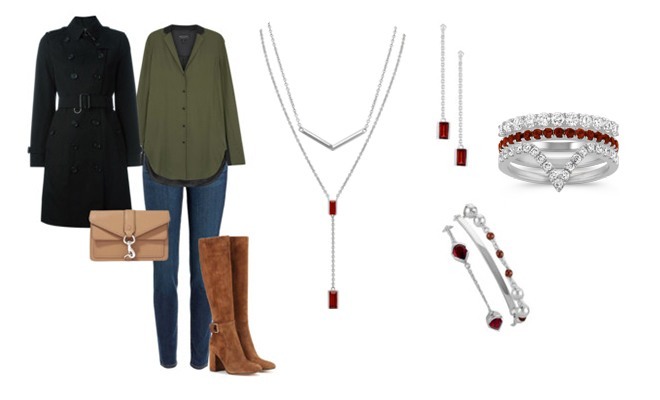 Layer it with a trendy V pendant, throw on your favorite gemstone rings and bracelets, and you’re set. Which Y-style look is your favorite? 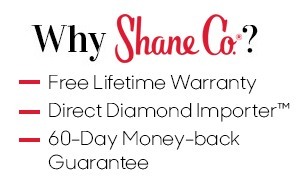 Comment below, then check out all of our different styles at ShaneCo.com!